Hope that your community – including your teenage daughter – will not be the next one caught up in a wave of youth suicide. For indigenous people up to the age of 44, suicide is the leading cause of death (4). These days I live in Nepal, where every once in a while a celebratory report appears in the news that a remote village has just been connected to the energy grid or road system. But it’s fairly rare to see such a headline in the media about Canada. Well, here’s one — from 21 Dec. 2018! : Pikangikum, Ont., 1st remote community connected to provincial power grid. Canoes in front of the museum in Haida Gwaii. 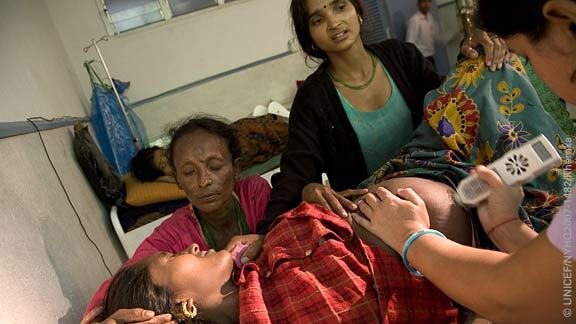 A Nepali woman gets a pre-birth checkup. (c) UNICEF. I am astounded. One of the first items I posted on this blog, in 2010, was about girls’ toilets in schools in Nepal and other ‘developing’ countries. It described how the lack of designated toilets for girls in many schools meant that once they reached the age of menstruation, girls would stay home when they had their periods. 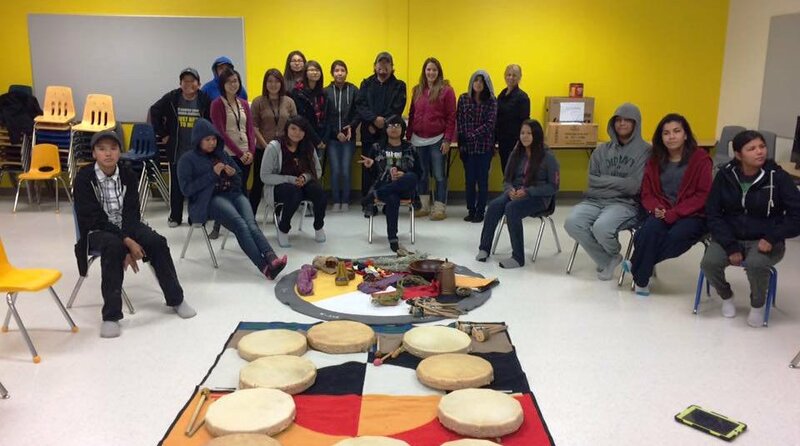 (c) OPP Aboriginal unit via @OPP_Aboriginal.